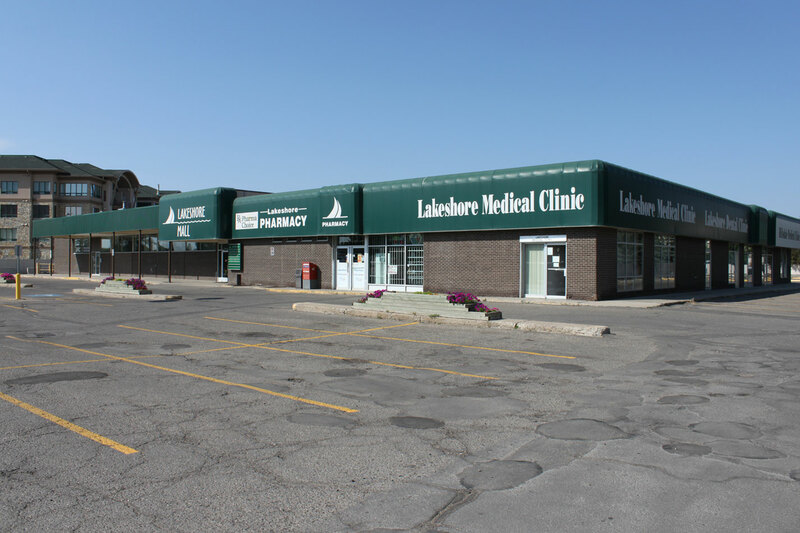 The Hillsdale neighbourhood is in the South end of Regina and is bordered by the Wascana Centre to the North and East, the Whitmore Park neighbourhood to the South and the Parliament Place & Lakeview neighbourhoods to the West across Albert Street. 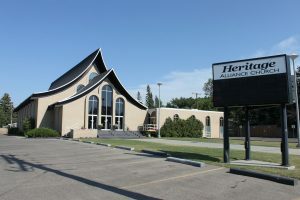 The Hillsdale neighborhood draws many temporary student residents as it borders the University of Regina campus and is just minutes away from the Saskatchewan Polytechnic Institute. 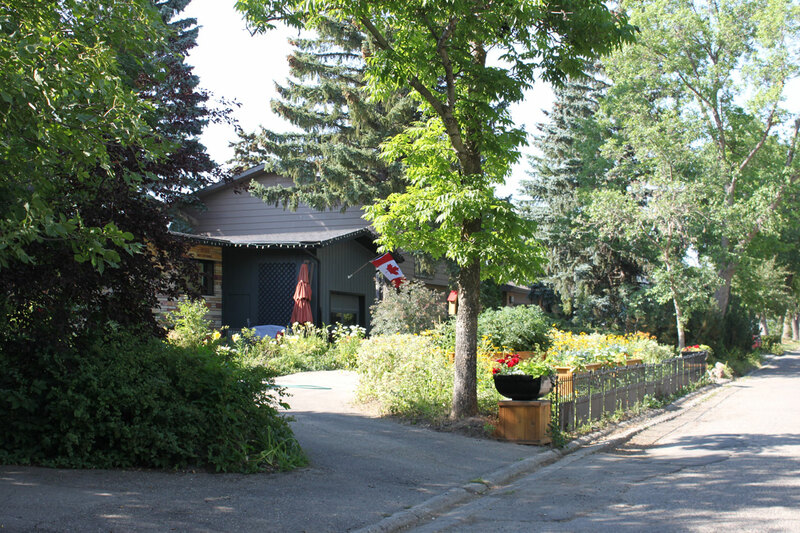 The subdivision was started in the mid 1950’s and has long been a desirable area to live in within the city of Regina. 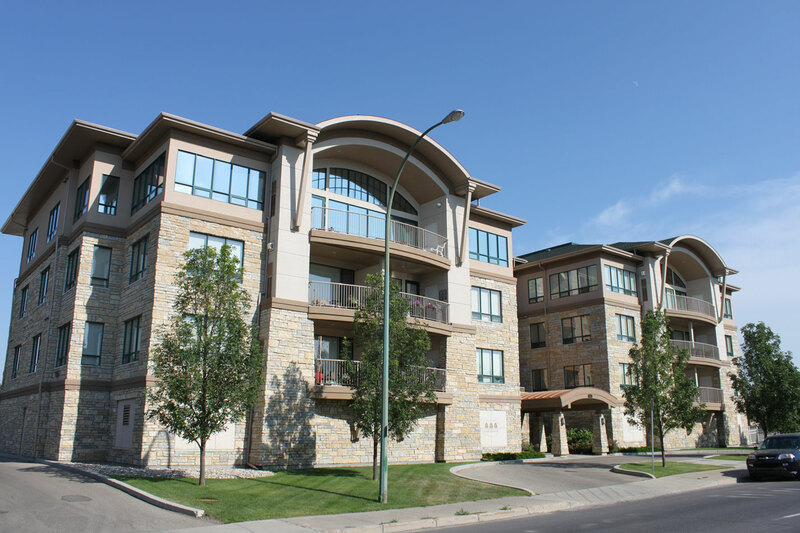 Housing stock consists primarily of single family homes with an assortment of apartments and condos as well. 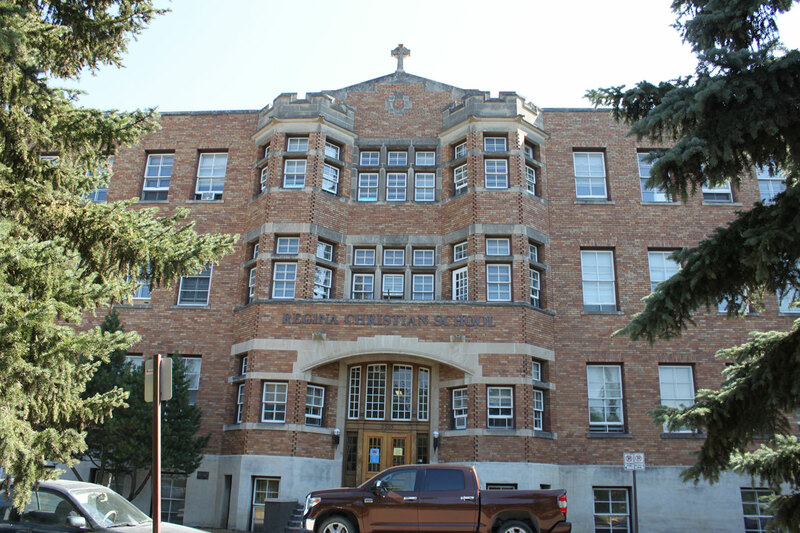 There are 4 schools in this zone including 1 high school, the only Francophone elementary school in Regina, 1 public elementary school and the private Regina Christian School. 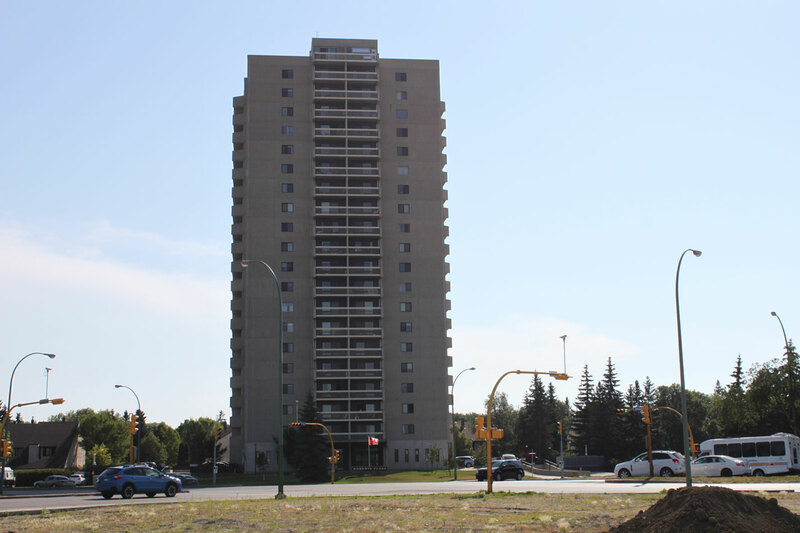 The Roberts Plaza high rise condominium building is the only high-rise building in the south end of Regina and is a highly desired complex with 20 floors overlooking a scenic section of Wascana Park. 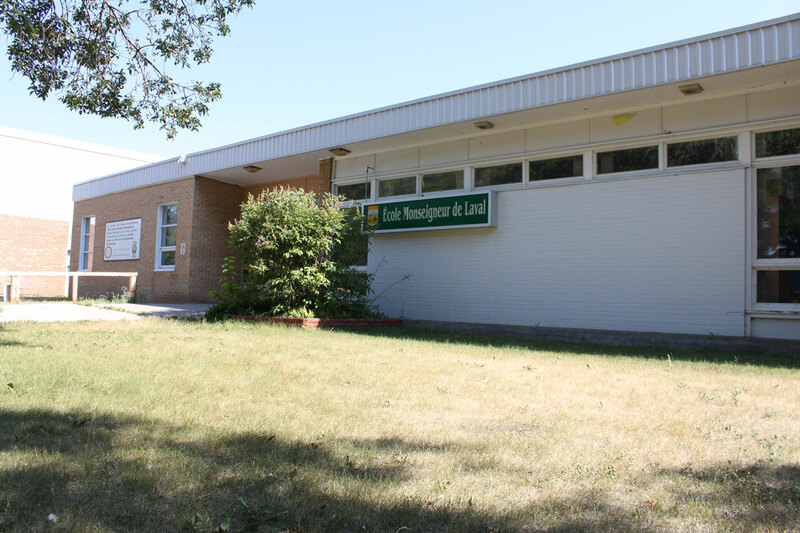 There are several parks and green spaces in the area with walking paths, play structures, tennis courts, ball diamonds, outdoor rinks and basketball courts. 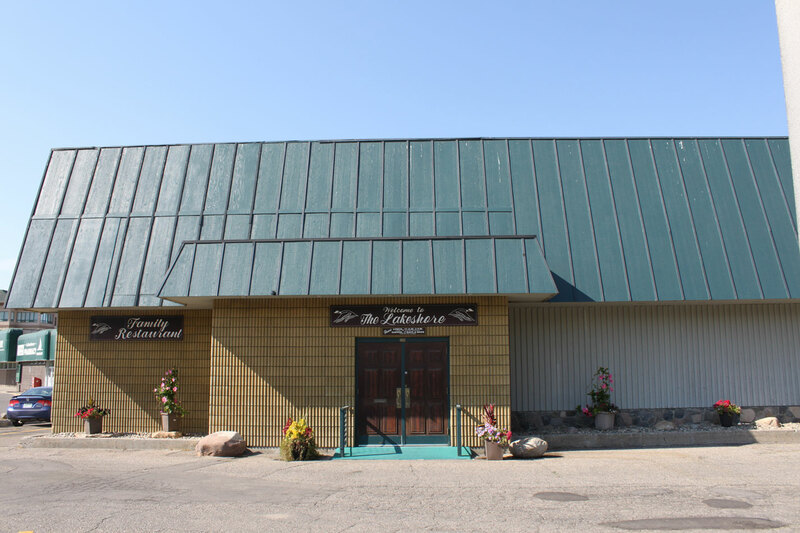 There are also multiple restaurants, businesses, hotels and more within this area. Hillsdale Residents can retire in style – in recent years, 2 upscale Rivera retirement residences have been constructed in the neighbourhood as well. The addition of the Marion Chateau (built on the old Marion High School site in 1999) and The Bentley Hillsdale established in 2004, has meant that many of Hillsdale’s long-time senior residents are able to continue to enjoy the neighbourhood even after they have decided they no longer want to be homeowners.